with a fire extinguisher service. In the commercial food business, safety is very important and it shapes the way we do everything every day. 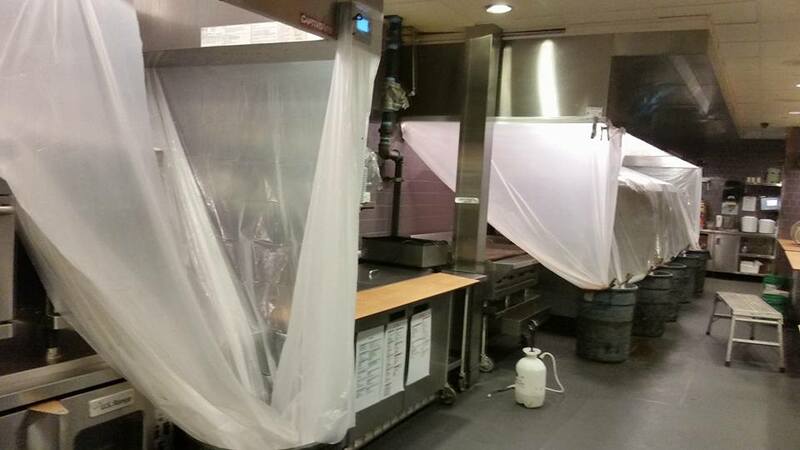 The food needs to be clean and well maintained, the restaurant needs to be cleaned up to standards and we also need to be prepared for disaster if it strikes. And let’s be honest, a kitchen fire can happen very easily. 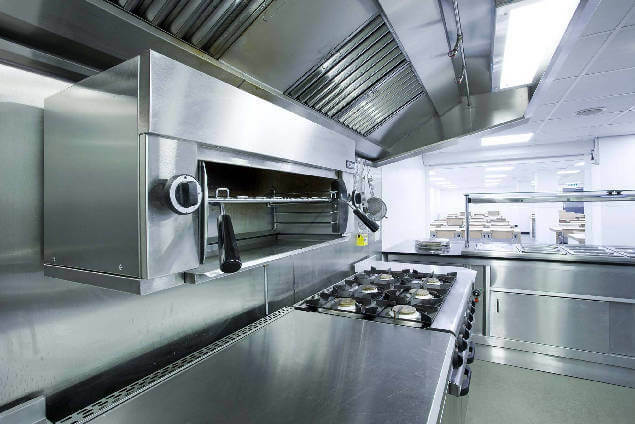 Not only can Best Hood Cleaning help you prevent commercial kitchen fires, but we can give you the appropriate tools to deal with the fire as well. Insurance companies and fire marshals in California require that a restaurant has fire extinguishers or a fire extinguishing service readily available for employees to use in the case of a fire. The fire extinguishers must be mounted and easily accessible. To review the full California fire extinguisher codes and requirements, we encourage you to read up on this site. WE CAN HELP YOU OUT HERE. The last thing you want is to take a blow from an inspector about your poorly mounted fire extinguisher, date, the type of material in the fire extinguisher, etc. There are many regulations that must be met, and you don’t want to put a dent in your wonderful record simply because of a fire extinguisher. 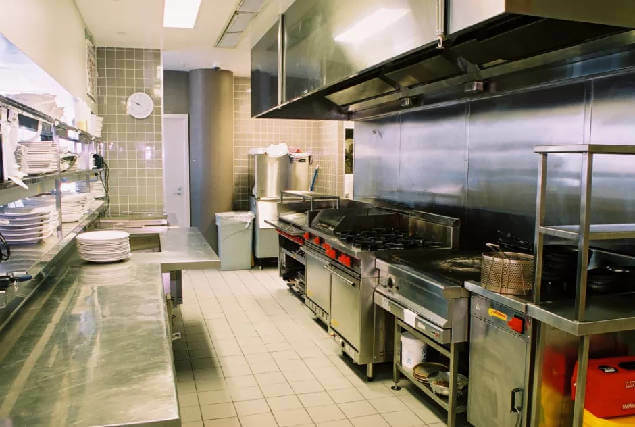 Our team is made up of trained commercial kitchen cleaning and maintenance technicians. We trained long ago to be able to readily provide commercial restaurants and kitchens with the tools they need to carry on. All of our technicians are educated on the latest fire codes and fire extinguisher requirements in Sacramento. 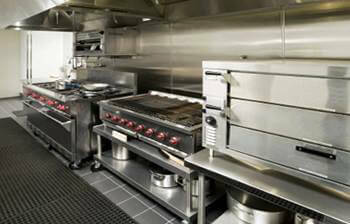 We will inspect, clean, and maintain all of your kitchen equipment including your fire extinguisher. If you’re unsure whether or not your fire extinguisher placement is appropriate, or you need additional fire extinguisher that meet the Sacramento fire extinguisher code, call us. We’ll be glad to come out and check things out and make sure your fire extinguisher is safe, accessible and up-to-date. We can offer hydrostatic testing, which is a procedure that should only be provided by trained professionals. Hydrostatic testing is a test performed that allows us to check the tank for strength and leaks. NEVER try to perform a hydrostatic test on your own. If you are skeptical about your current fire extinguisher’s condition, call us at 916-347-5300. In Sacramento, BEST HOOD CLEANING is the leading restaurant cleaning service & fire extinguisher service company and is fully insured, bonded, certified and licensed.